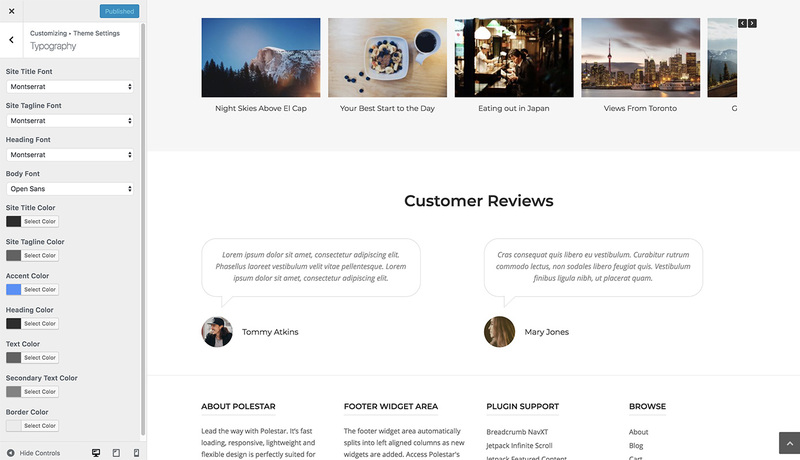 Polestar offers a clean, lightweight blog section with a full-width posts slider, post format support and featured image hover effects. 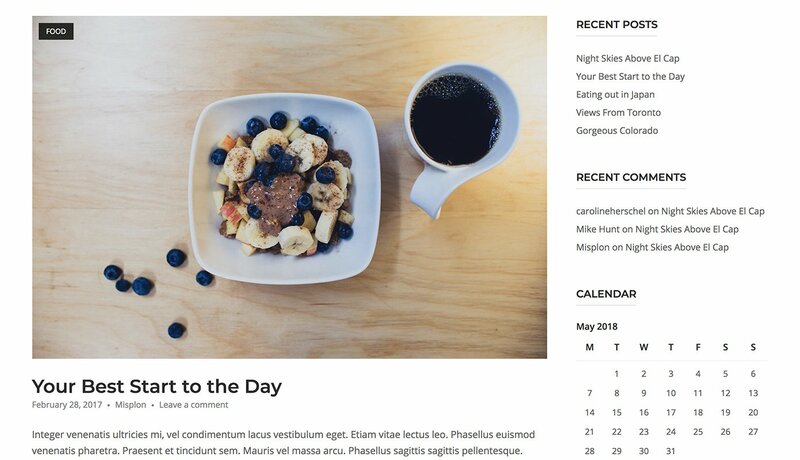 Keep your readers focus on your content with Polestar's minimal blog layout. 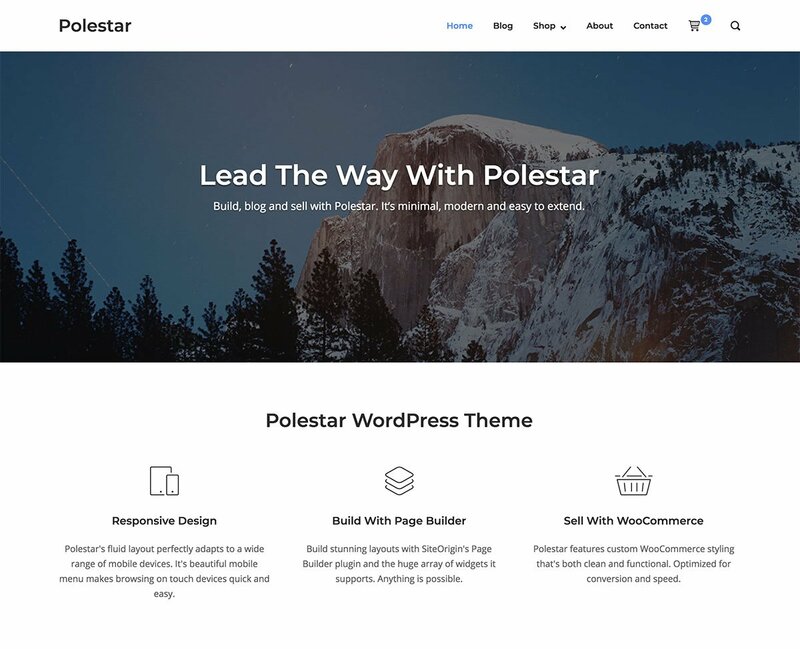 Polestar offers both inline and centered header layouts with an overall responsive design that scales dynamical for pixel perfect display on desktops, tablets on mobile phones. 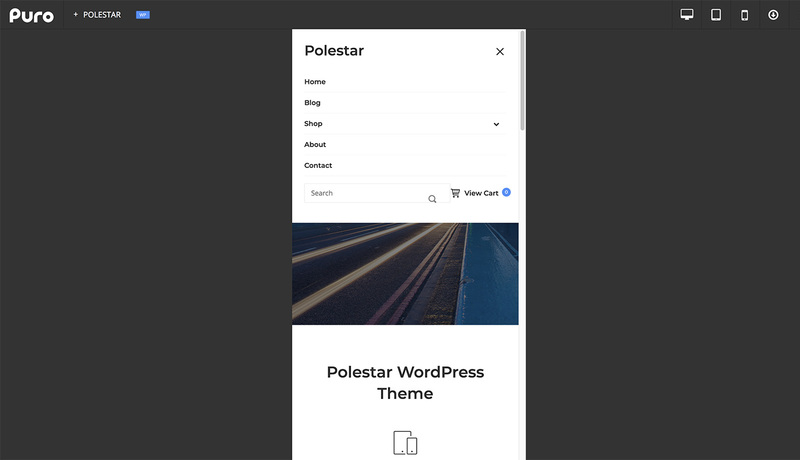 Polestar also allows you to choose from a variety of navigation and header colour options and select your favourite Google fonts for optimizing your website design to suit your brands look and feel. 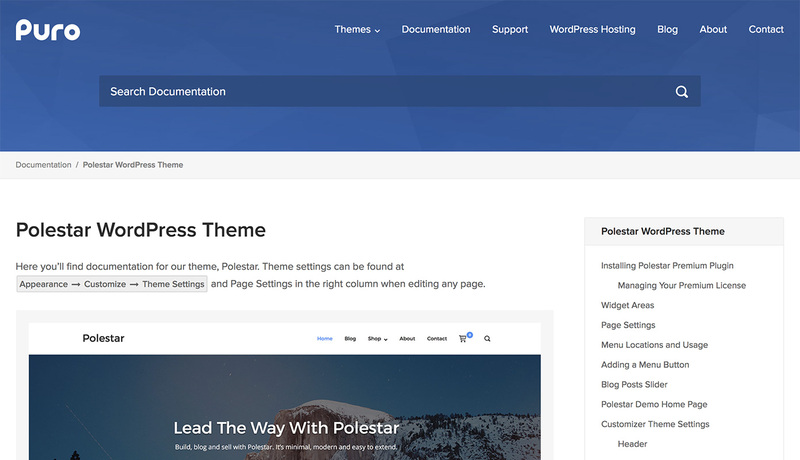 Polestar is built around SiteOrigin Page Builder, offering you maximum control over your page layouts and content creation. 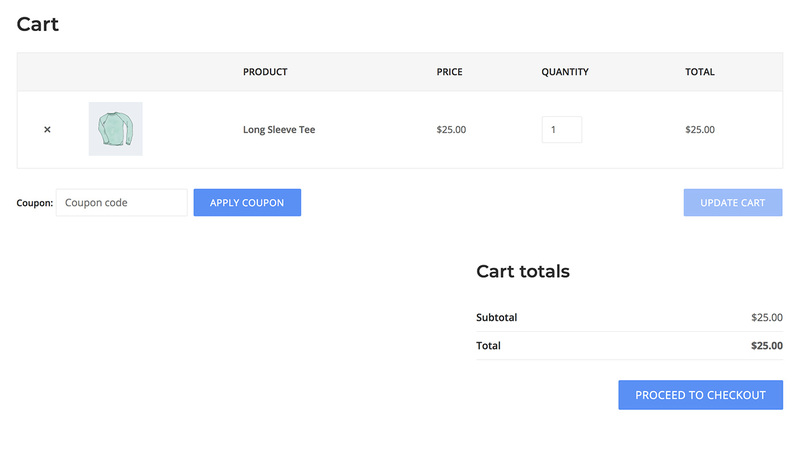 For customers looking to jumpstart their online shopping platform, Polestar offers seamless Woocommerce integration for easy online store setup and a custom design, focussed on conversions. 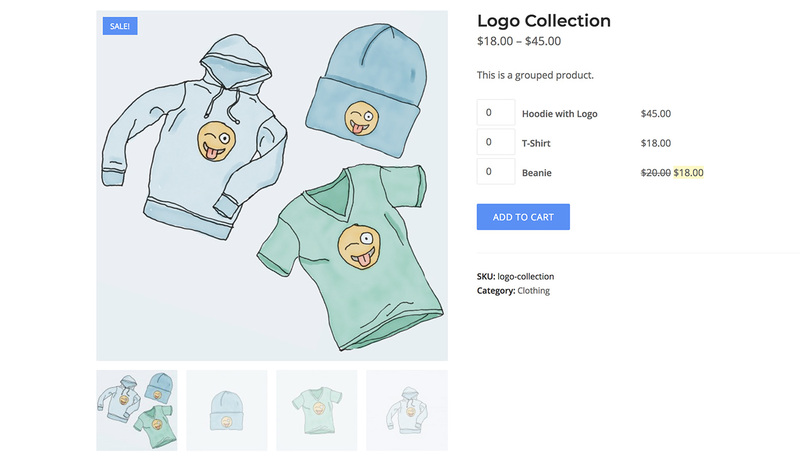 Seamless WooCommerce integration including a fully customized design. 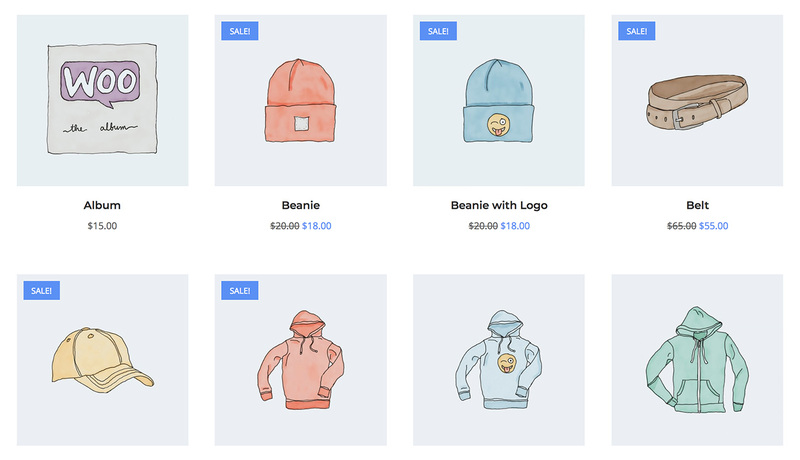 Make sure your store stands out from the rest. 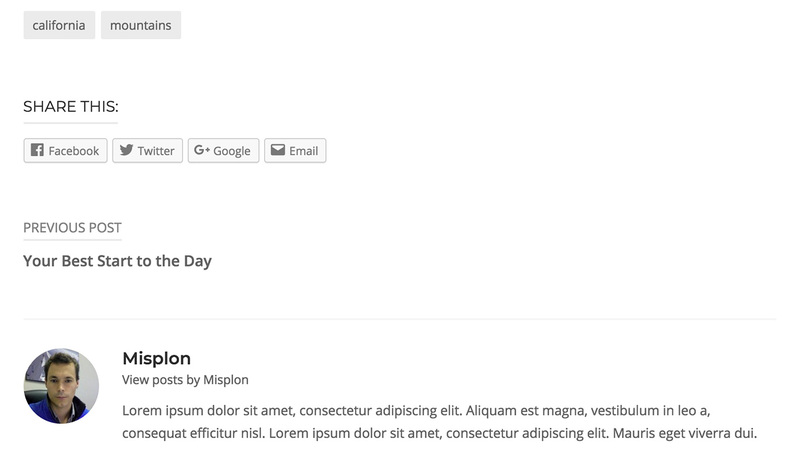 For those moments where you just aren’t quite sure, Polestar offers comprehensive documentation covering all aspects of the theme configuration. 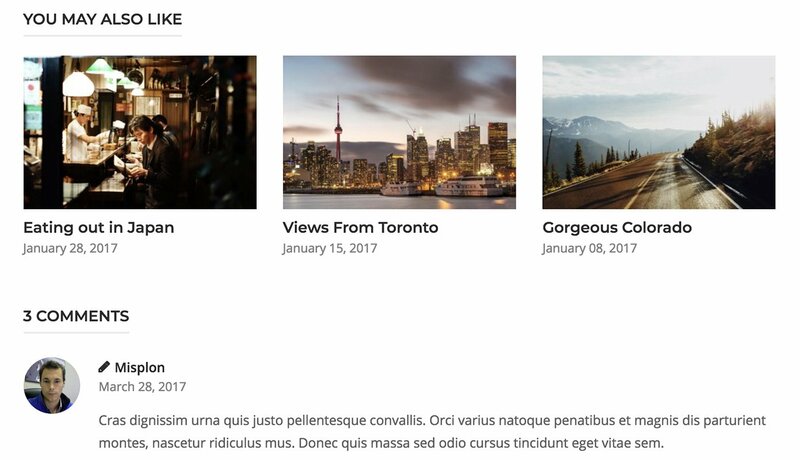 From the basics to in-depth theme settings, it’s all covered. 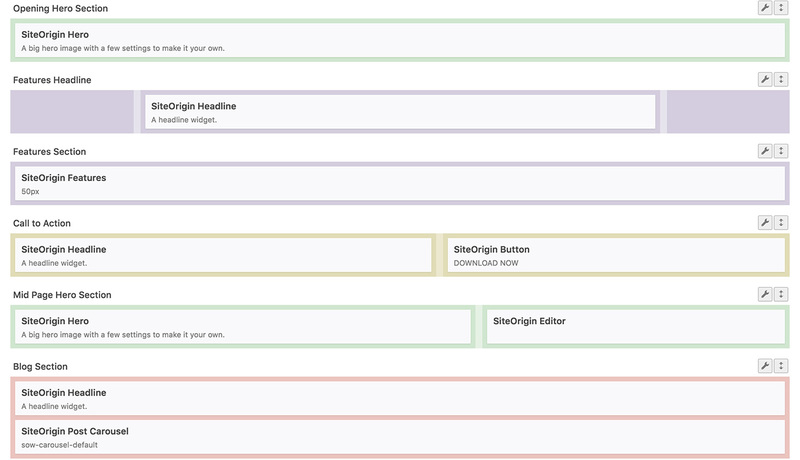 Comprehensive documentation available for quick reference. 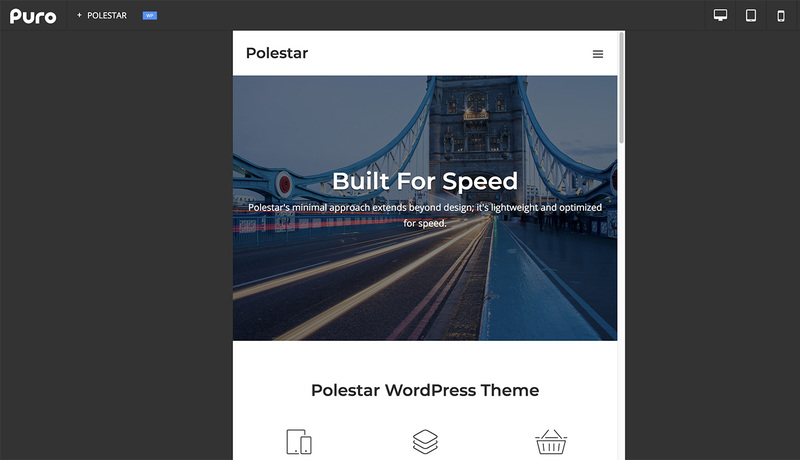 Polestar is free to download and offers a premium upgrade that will cost you $25 for a single site license or $50 for an unlimited multi-site license and offers you premium email support and product updates valid for one year. Polestar also offers a full refund within 60 days of purchase for customers who feel that their purchase isn't quite right for them. 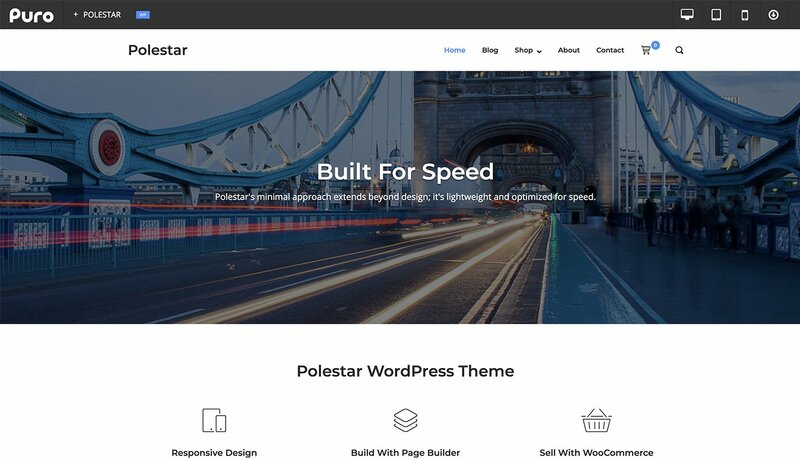 Polestar, a free WordPress theme with a $25 premium upgrade on offer that adds loads of additional features.